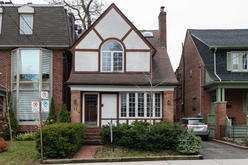 The nirvana for British book lovers is inconspicuously located at 45 Front Street East. 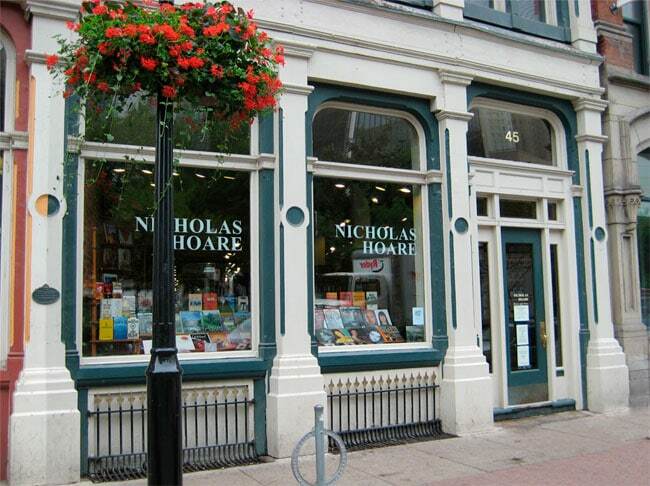 You would never guess from its exterior that the Nicholas Hoare Bookstore is huge! Filled with eclectic books covering fiction, current affairs, biographies, travel, and more, you'll find yourself unable to leave this safe haven. When you first enter the bookstore, what stands out is the design. 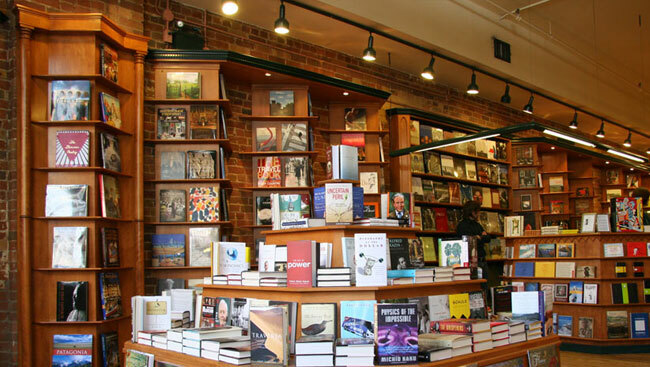 Each of the bookstores locations (also in Montreal and Ottawa) were co-designed by Nicholas Hoare and David McDerby (the manager of the Montreal location). "It's like British country-house library translated into a bookstore" McDerby noted in an interview with the New York Times in 2008. From my personal experience in the Toronto location, I would say McDerby has captured the sentiment exactly. The Toronto store is gorgeous. It is large with a long slender hallway, peppered with columns of carefully-selected books. In the centre, there is a skylight which opens to warm natural light. Best of all, there are comfy couches set up for readers to sit and enjoy their purchases. I found the design to be an integral part of the bookstore's appeal. With a cozy ambience, the bookstore reminds customers why print books will continue to remain a fixture in an increasingly-digitalized world. I had the pleasure of speaking to Maxeen, the manager at the Nicholas Hoare Bookstore in Toronto, who told me that the bookstore has been around for twenty-one years. During that time, it has garnered a loyal following of readers who generally are interested in books surround World War Two, art, history, and biographies. Of course, the bookstore features other genres such as mystery and children's books. For those interested in stopping by to browse the bookstore's most recent acquisitions, Maxeen recommends the best-seller The Hare with Amber Eyes by Edmund de Wall which has been flying off the shelves. The bookstore takes pride in straying away from the "conventional database" and instead, hand-picks and personally reviews a wide range of material. You can find several video reviews by Nicholas Hoare himself, on their website. 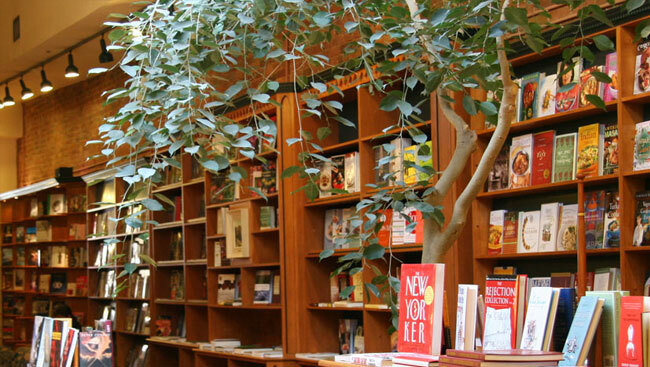 The bookstore also hosts a number of events in all three locations – including book launches, exhibits, and more – all of which is displayed on their website under Events. 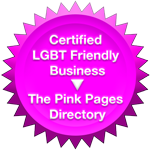 You are welcome to come in, browse around, make a purchase, or even buy a gift for a friend! 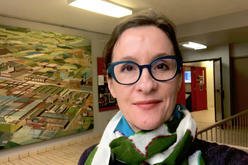 All photos courtesy of Nicholas Hoare Bookstore. Modern amenities in Victorian-style setting	Let Us Know How We’re Doing! Do you carry either of Nick Bantock trilogy’s of Nicholas & Sabine?